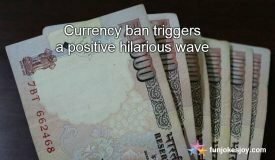 Lovely old childhood memories that Indians will cherish lifelong! Memories are like the flowers. When you smell the perfume, you remember the flowers. 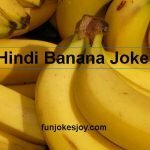 Almost all Indians have gone through a typical childhood and have enjoyed their childhood with stuff which they would be able to recall in their after years. 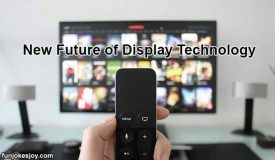 These are especially true if they not available today and for which they would do anything to once again go back in time and enjoy. 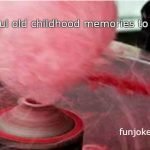 Here’s listing a few of these childhood memories which could really bring the joy of childhood back to where it was. 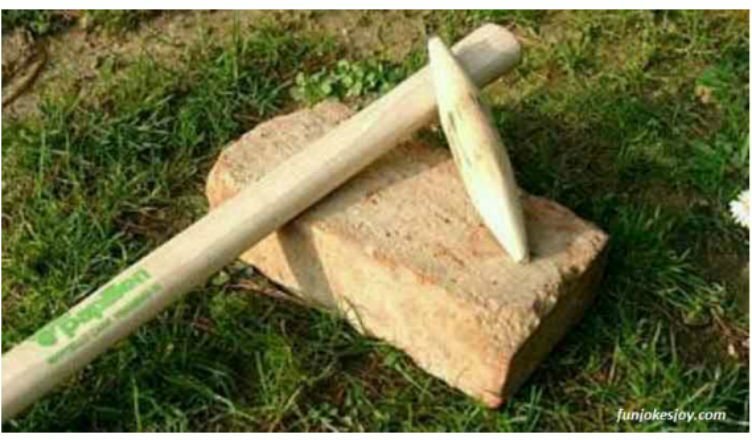 The Gilli Danda is a game played with a Stick (Danda) and a small oval shaped piece of wood (Gilli). This is a traditional Indian game in which a person hits the Gilli on its side with the Danda, thereby making the Gilli flip up and a second strike on it throws the Gilli away from the opponents. If in the process the Gilli is caught in mid-air, the person who had struck the Gilli is declared out. It’s a lot like cricket, but It’s the poor man’s game. It was just plain fun to play this wonderful game with all my friends. I do not see this on the streets anymore, but yearn to play this adventurous game. How about some lovely Lemon Choos! Lemon Choos as the name goes means something lemony to just keep sucking. 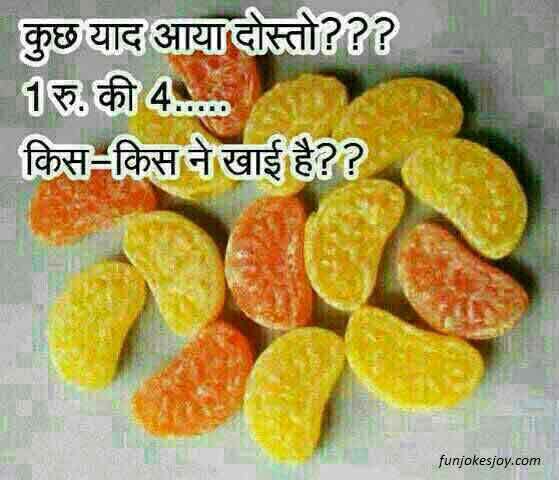 These are sweets which get sold in the streets of India. These oval and round shaped sweets in different flavors such as orange, mango, coke (kala ghatta) are favorites still and could just tingle anyone’s mouth today. Moreover, these are as cheap as it is makes. 10 for a Rupee then and 4 now, is just a steal for the taste that it provides our palettes. If I could just attach these Finger Fries on my fingers once again! 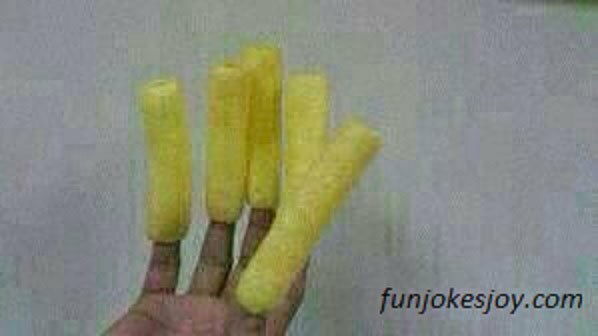 A few years back children just loved to attach these finger fries on their fingers and eat them one by one. 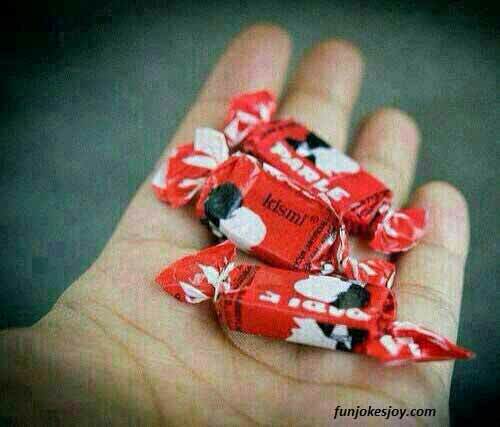 These were sold next to the schools and we could just sit with a packet of these and one by one make our fingers wear these awesomely tasty namkeens. On walking down the streets, I found a few of the old shops still sell them and what fun to learn that children today have them in the same way. 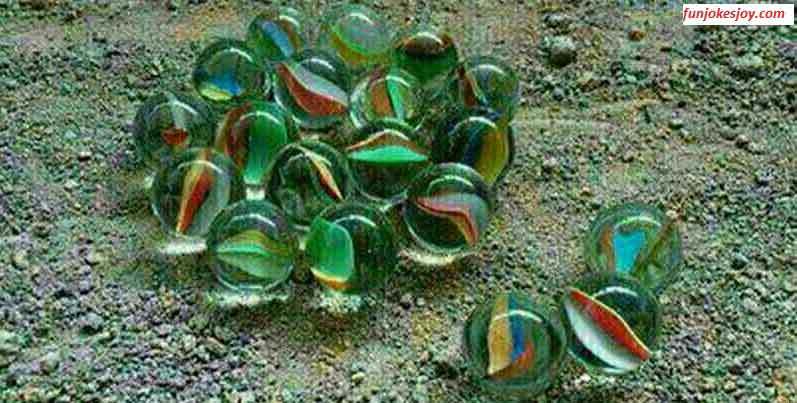 If you walk down the streets of India, you will find a lot of kids playing with these lovely glass marbles with 2 or 3 small colored moons inside it. These are games which are played on the streets and in the garden. A small hole is dug up and the aim to strike an opponent’s marble with another and then put the marble in the hole. It’s fun to see the children pocket the marbles and sometimes they also have a fight over it. I want to just eat these Kismi chocolates once again! A child’s dream could not come true without these lovely Kismi chocolates. Cheap yet so tasty these were the perfect blend to those wonderful school days. A child could have ten of them one after the other and yet not get satisfied. A lovely butter paper type cover on these felt lovely on the hands and the scent of it can be smelled even today. This is what all the vendors called Pepsi Sticks. 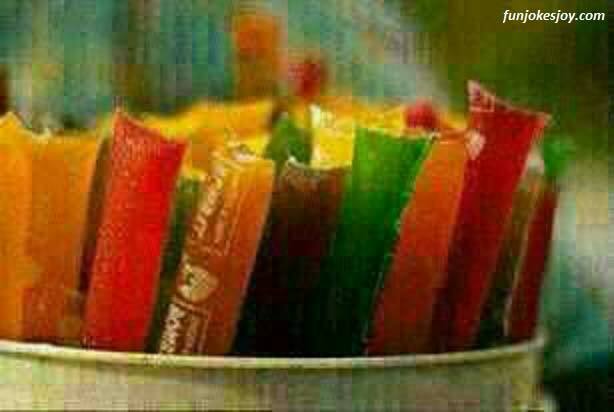 Wonderful to look at, these small packets held true delight during the summers. Cheap at Re. 1 apiece, these packets commonly called Pepsi sticks, were not actually produced by Pepsico, but were manufactured locally and sold in different flavors from Orange, Mango, Pepsi, Lime etc. Packed and sold in small Thermocol packets these were cold enough to beat the heat. 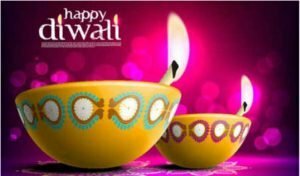 Diwali is a great Indian festival of lights and Indians all around the world celebrate this lovely event. 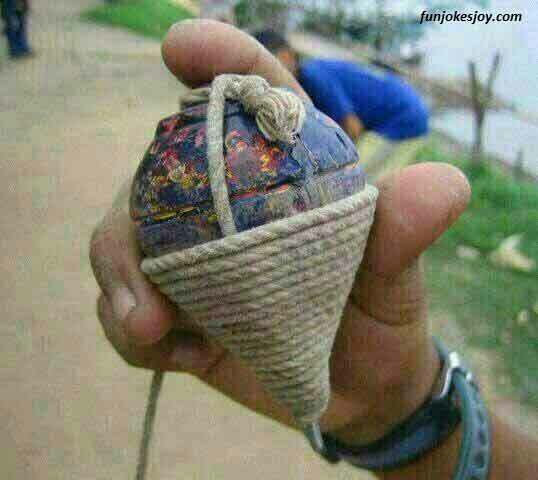 During this time, there is one small but lovely fire cracker that is bought by millions of children. 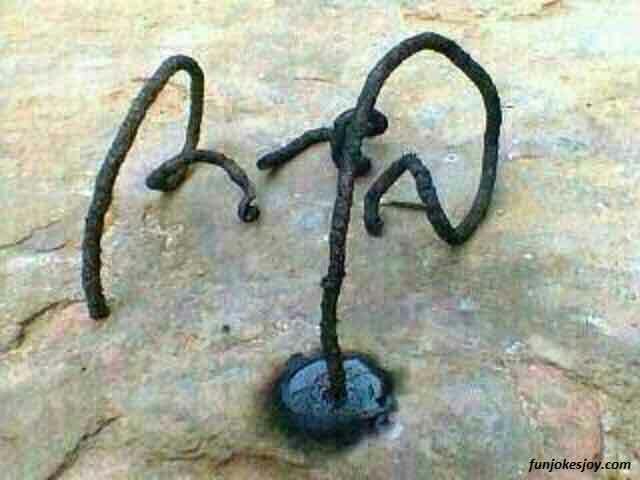 This is popularly called the snake. Small black pellets or tablets come 10 in a pack. Each one can be lit up separately with a match stick, but children usually light it up with a phooljhari ( a small stick of fire sparkles) and each of these tablets just magically start growing producing a lot of smoke in the process. 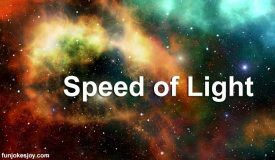 It lasts a few seconds but the magic of seeing it grow is just awesome. 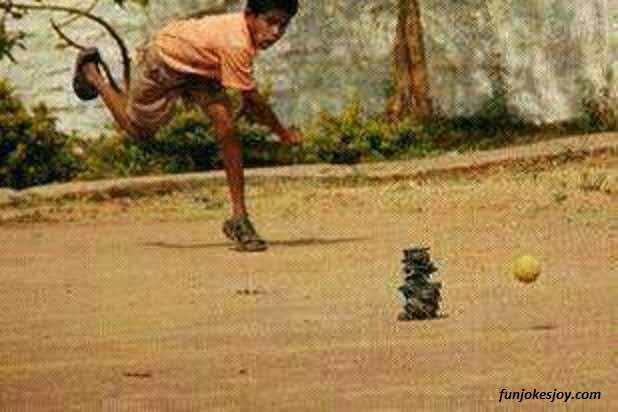 This is an old traditional Indian game wherein 7 flat stones are laid one on top of the other and a person strikes these seven stones from a distance of 7 to 10 feet. After the strike on the seven stones is completed, the actual game starts with the whole team. This game promotes team spirit, focus, concentration and group formations. What a view to see a person taking a ball, concentrating and then striking the seven stones like it was a game of baseball. If only I could tie up the thread on the wooden top and throw it on the ground with such force that the top could keep spinning at great speed, I would be so happy. Once again something which only makes us remember yester years, this game is a great challenge. It’s not just about spinning the top with a thread, but it is spinning it with a difference. 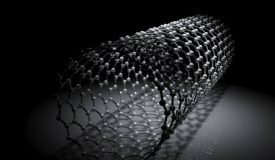 You can spin it on the ground, on your palm or any other surface and while the top is still spinning, you could transfer it from one place to another and it still keeps spinning on the hard iron nail pinned to its bottom. Special techniques are employed to win the match of the masters of spinning. 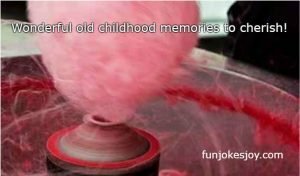 Whatever, it is these small things which have mattered to us in our day to day lives and which now are only a dream, do really make us feel happy when we remember those lovely innocent days. Next Some more wonderful old childhood memories to cherish! !